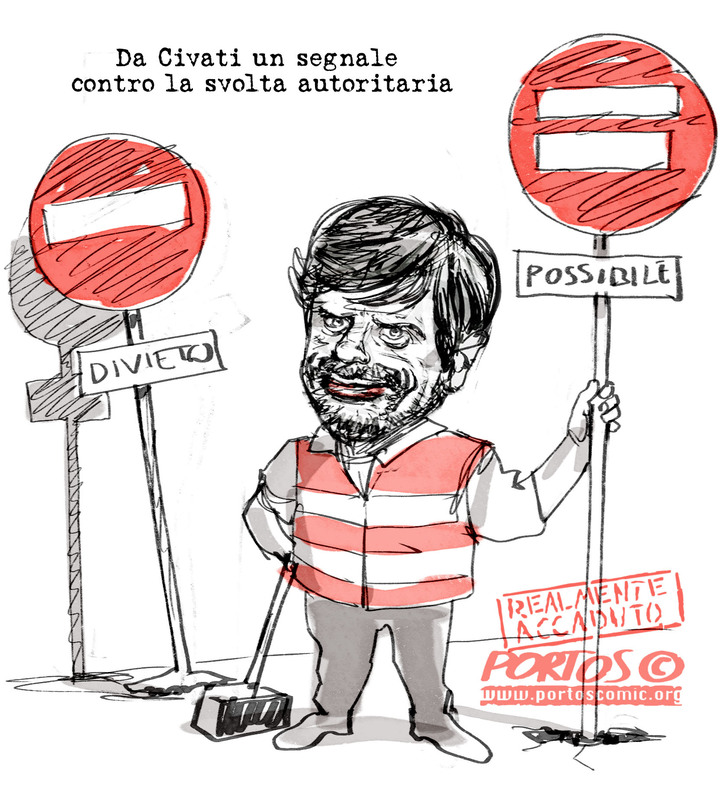 This entry was tagged Civati, Milano, Possibile, Sindaco Milano.. Bookmark the permalink. This entry was tagged Civati, Cofferati, Ex PD, Fassina, PD, Possibile. Bookmark the permalink. 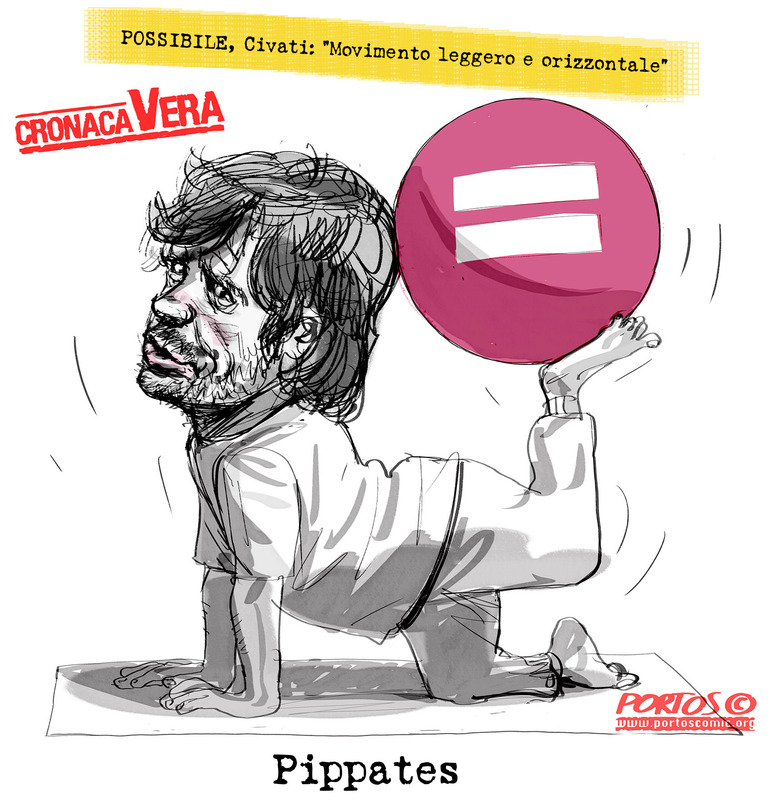 This entry was tagged Civati, Movimento, Pippates, Possibile. Bookmark the permalink.